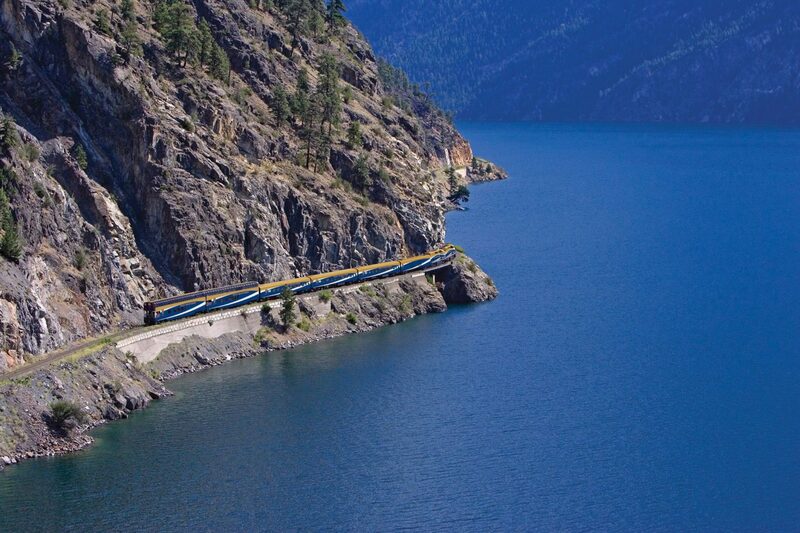 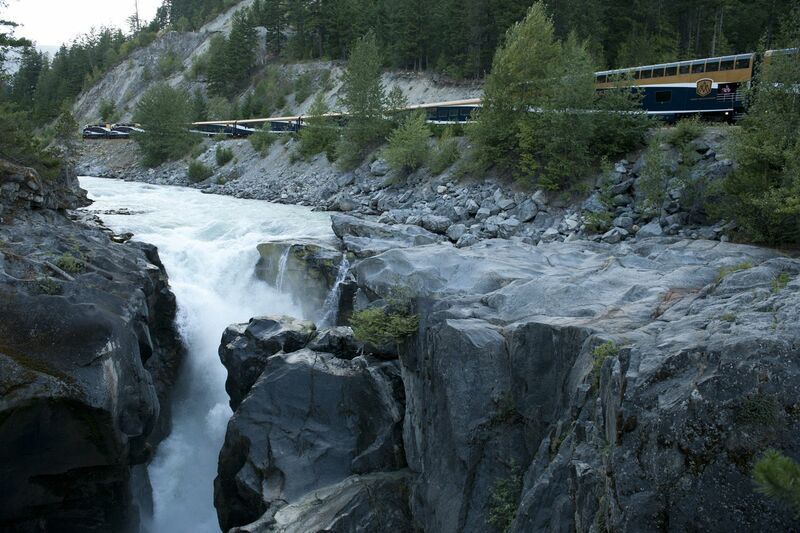 Weaving its way through snow-capped mountains, canyons and glacial lakes, the Rocky Mountaineer easily ranks amongst the world’s most scenic railway journeys. 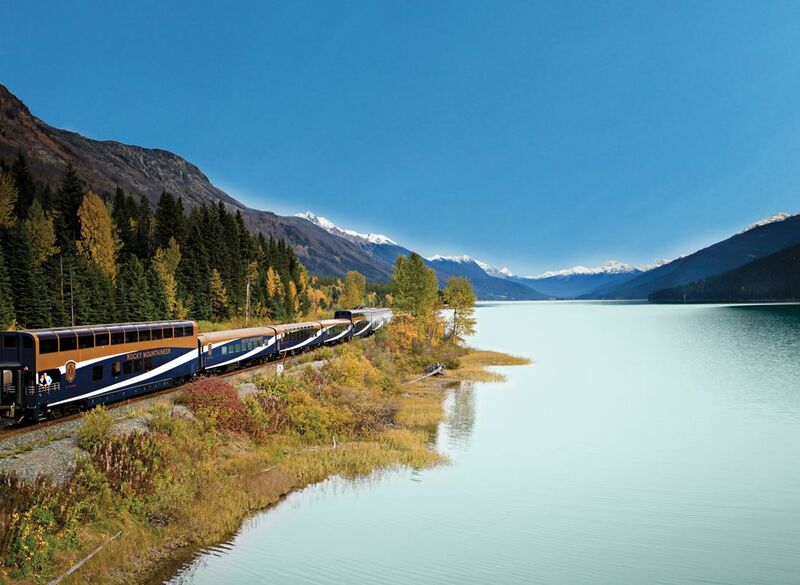 Choose to ride the Rocky Mountaineer during your luxury, tailor-made holiday to Canada and you’ll find yourself travelling from lively cities like Vancouver and Calgary to undisturbed wildernesses, epic national parks and vast, glittering lakes. 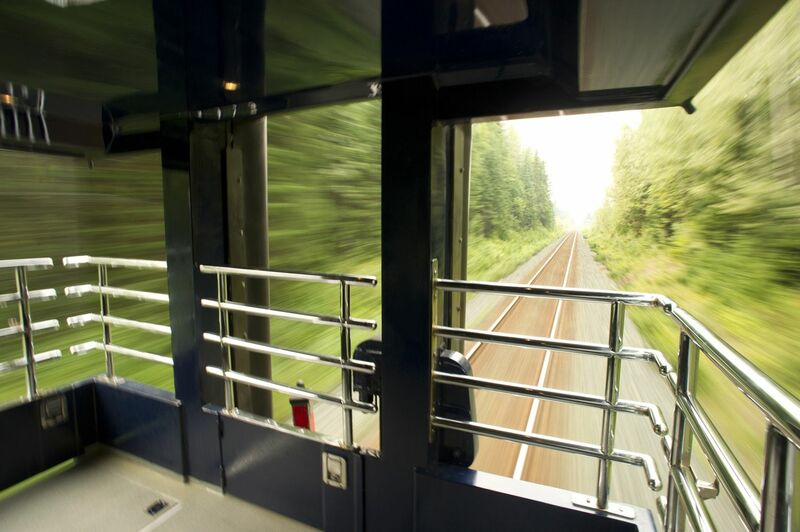 You’ll journey up mountain sides and along sweeping canyons, watching from oversized windows as breathtaking landscapes unfold before you. 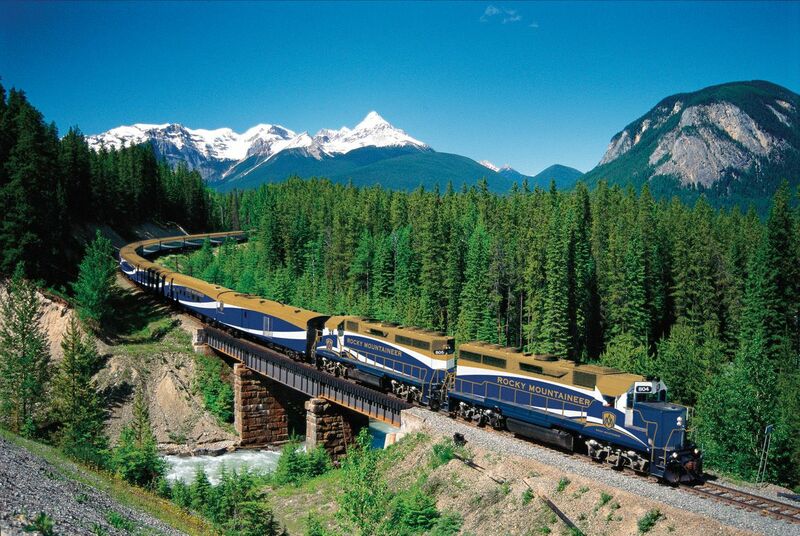 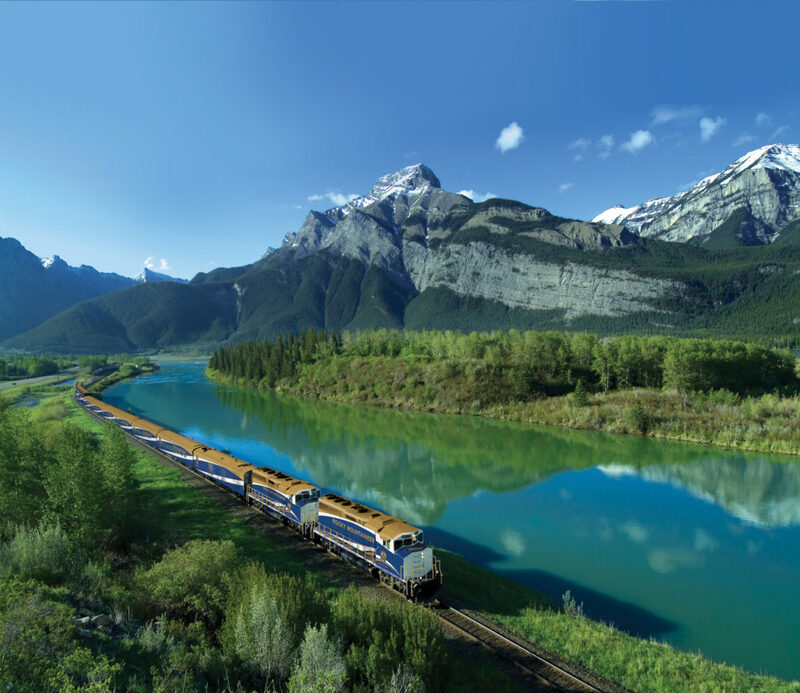 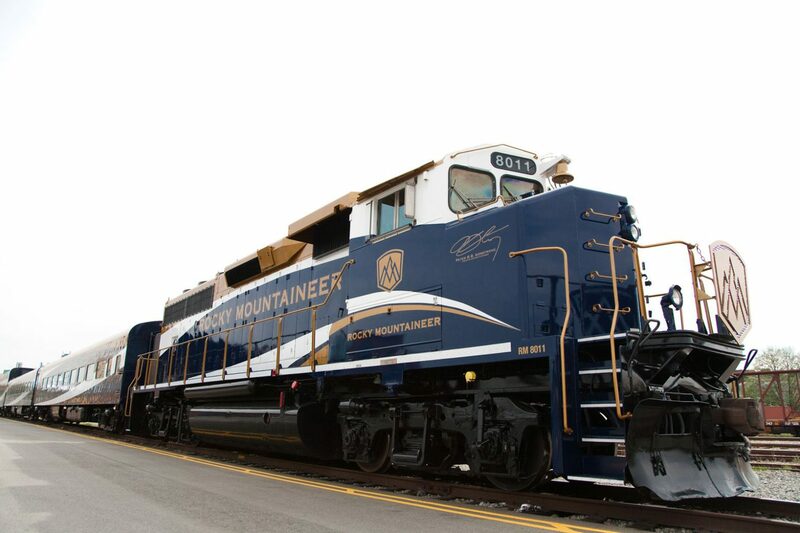 The luxurious Rocky Mountaineer offers travellers the chance to experience the pristine beauty of the Canadian Rockies from the comfort of reclining, spacious seats. 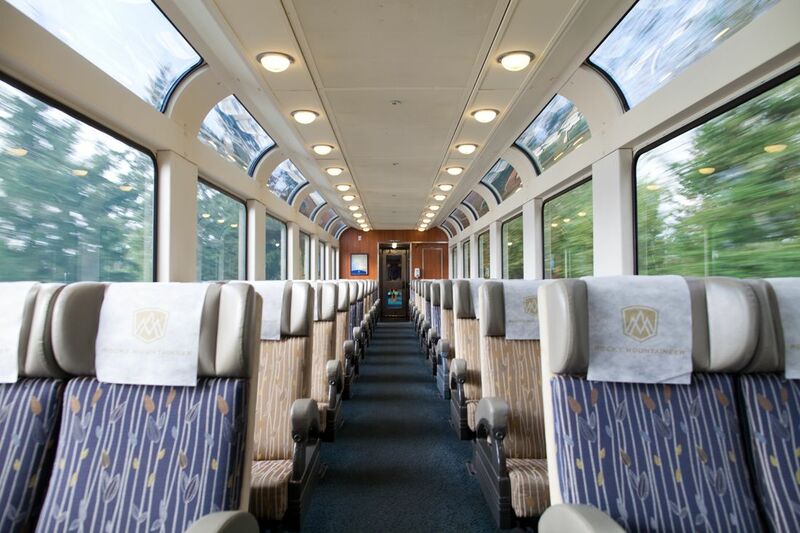 Along the way hosts will delight with entertaining and historical stories, and each night you will leave the train to stay in wonderful overnight accommodation. 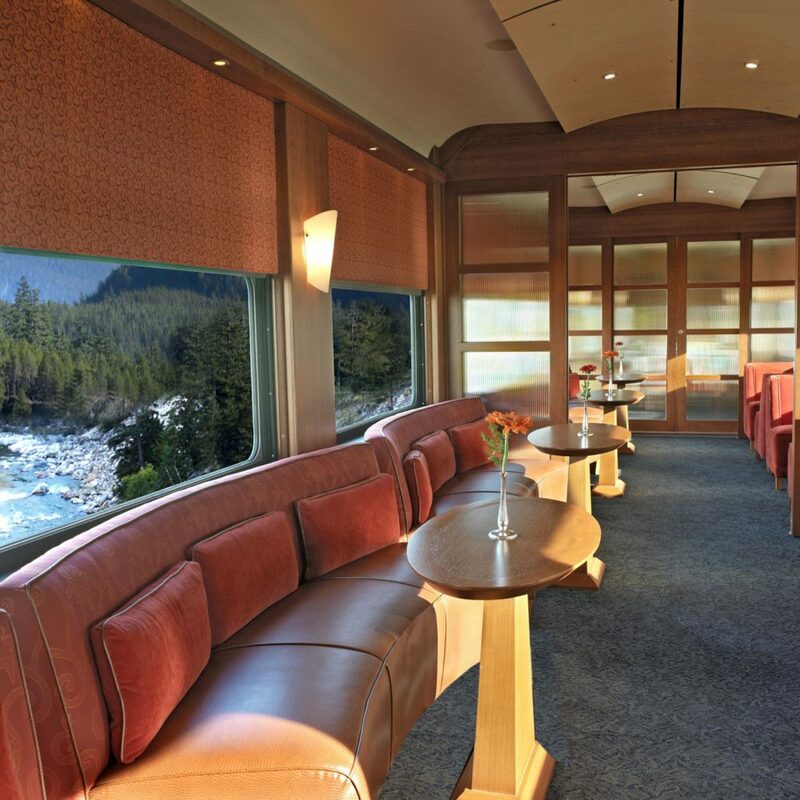 Upgrade to GoldLeaf service and you will also enjoy regionally inspired gourmet meals, paired with local wines, in a private dining car.